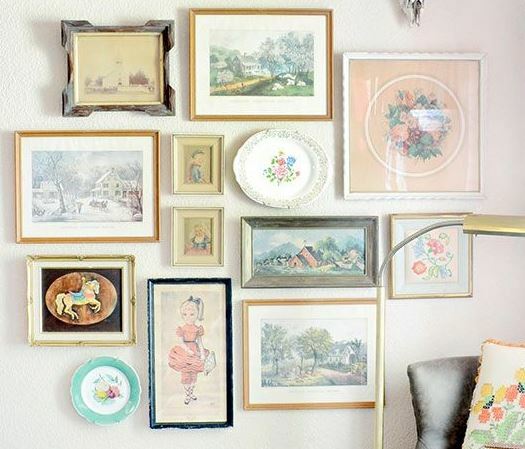 While the end result of a gallery wall can be extremely pleasing, actually making one that is the perfect combination of random and neat can be tricky. 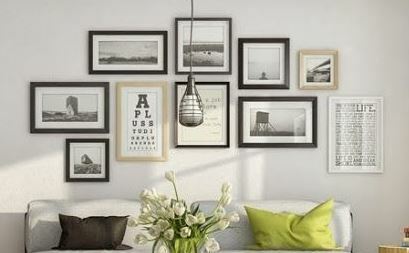 However, with a clear idea of what you want your gallery wall to look like it can be a piece of cake. 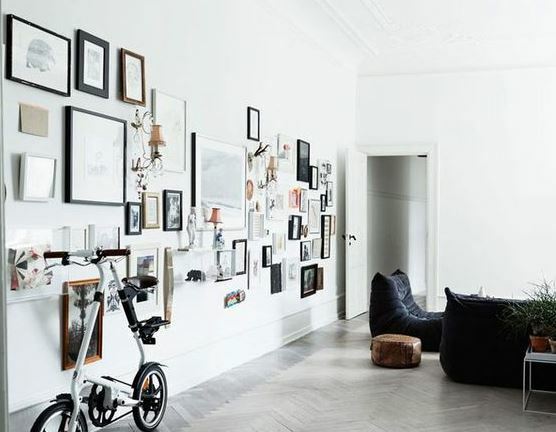 Here are a few inspirational gallery walls to help you be on your way to one of your own! Firstly these displays need not be complicated and varied. 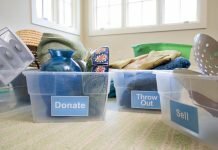 Neat, orderly, and sticking to one shape group can be calming and satisfying. 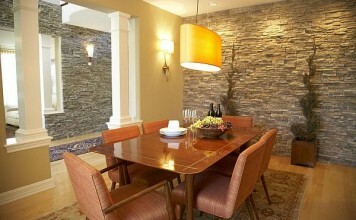 By incorporating only rectangles the eye will have an easier time running over the wall. 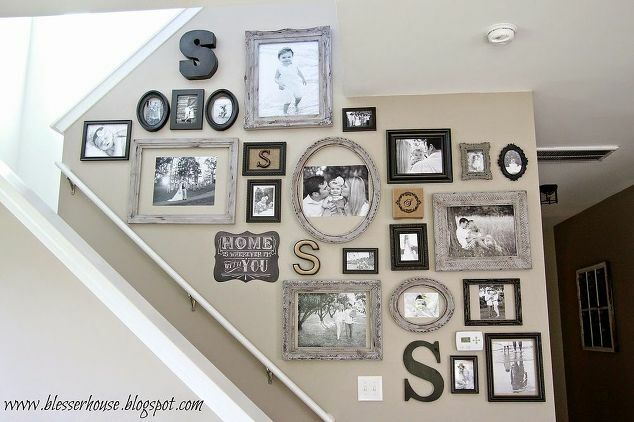 This can be a good thing if you want the photos to be the main event. 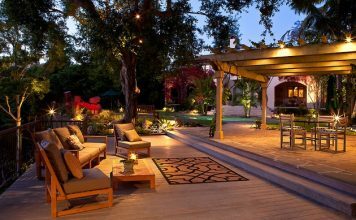 Adding a little variety, however, can be extremely beneficial. Below you’ll see a few ovals, some odd shapes, and little trinkets. Adding a few anomalies can create personality and interest. 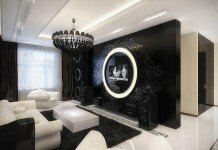 The eye will stop on different spots, thus creating a true statement. 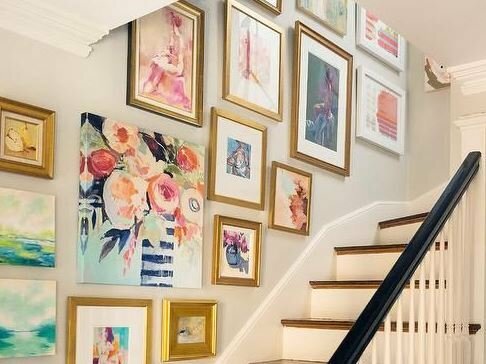 Lastly, incorporating letters, lighting fixtures, and large focal points can bring your gallery wall to a whole new level! 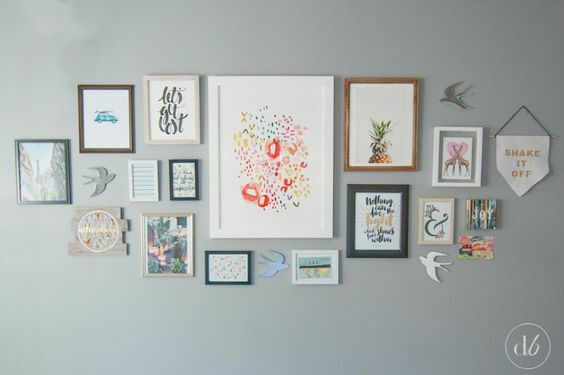 They make your gallery wall a piece of art. 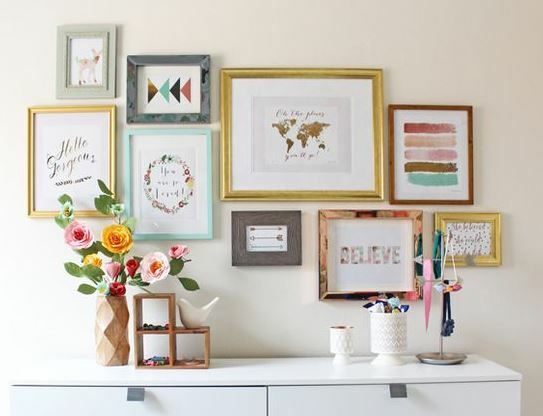 For some tips and tricks when it comes to assembling a gallery wall check out HGTV’s “How To Create an Art Gallery Wall“. 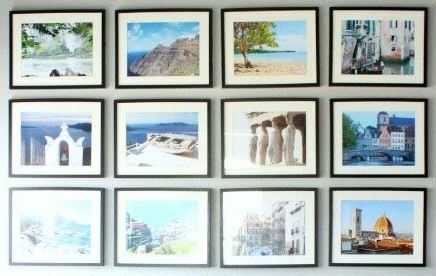 – these are awesome! She is grogeous and so are these portrait! And she totally does not look like that cat is giving her ANY trouble totally casual haha!